Our dedication at Complete Dental Care is to provide you and your family optimal oral health. We provide a wide range of services to meet your every smiles needs. Screen for Abnormal anomalies of the teeth, the Jaw, Soft Tissues, and TMJ. 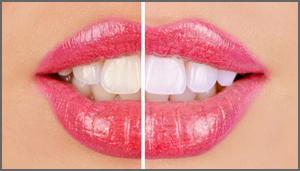 We are a proud provider of the Opalescence Boost System, which produces a dramatic whitening result in just one hour.